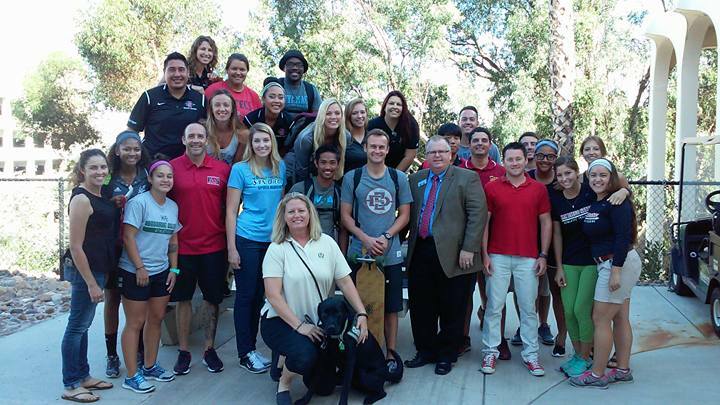 On September 27th 2015, NATA President Scott Sailor cheered on the 40 plus runners who participated in the San Diego State University, Future Athletic Trainers Society inaugural 5K where they raised $1500 for Advocates for Injured Athletes. “We should all volunteer our time to our profession, we never know where it may lead.” states senior student Daniel Rosselli. 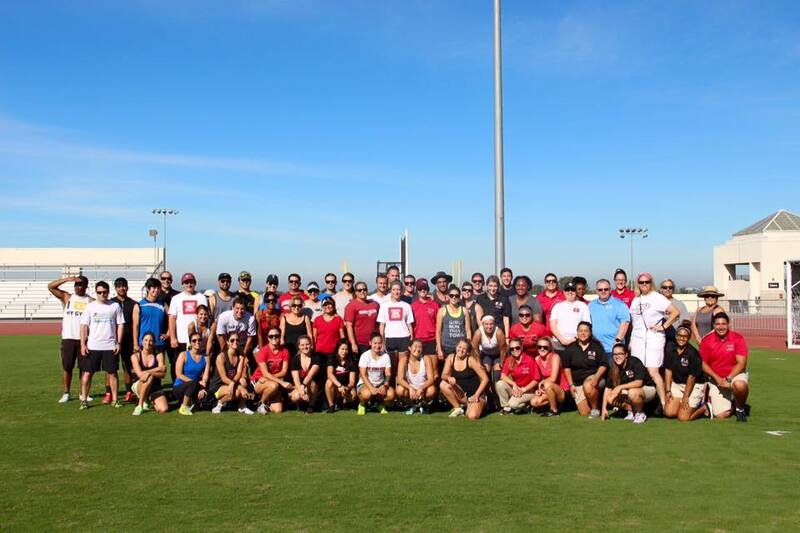 “I was so pleased to be able to support the SDSU students who took on a cause [Advocates for Injured Athletes] which does so much good for so many athletes. Speaking to them the next day reconfirmed for me the great future professionals we will have leading this profession.” says Scott Sailor.